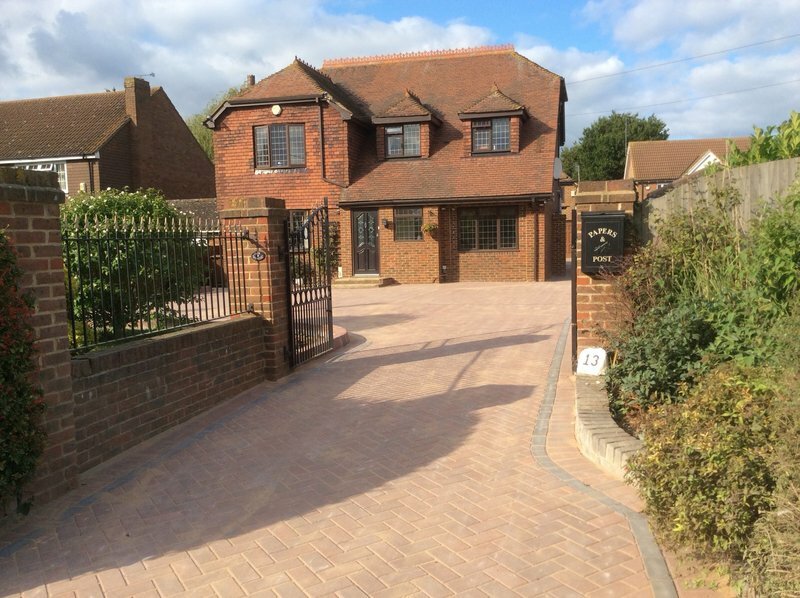 Exclusive Driveways are a trusted, professional company with a great reputation to uphold and have over 20 years experience in the trade. 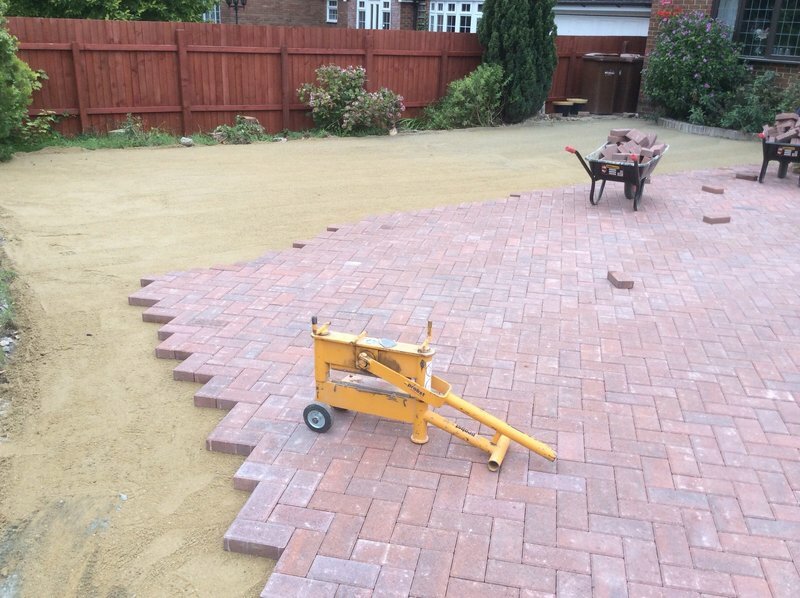 We are a team who complete your project direct, with our 1 to 1 services meaning no contractor or expensive sales staff - this keeps our costs low and provides you with very competitive pricing that can save you money. 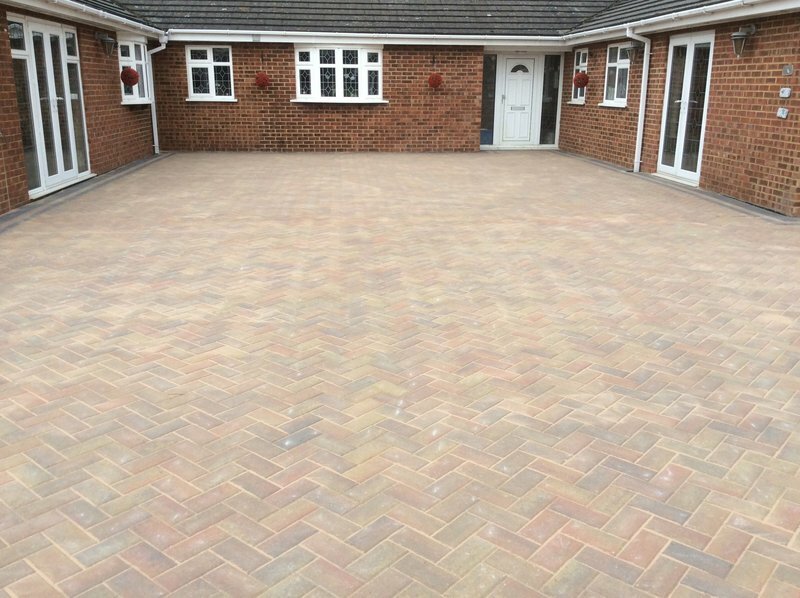 We work closely with our customers in order to guarantee complete satisfaction and peace of mind.With our expertise ensuring that each project is properly organised and Proffessional completed to the highest possible standard. We look forward in hearing from you. 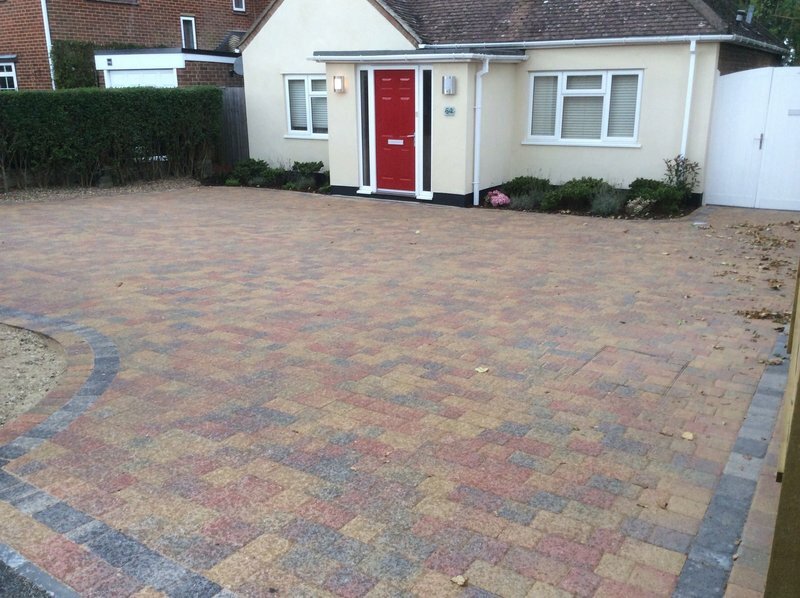 After initial consultation, arrive prompt on the day agreed and finished the works quickly and to a high standard, keeping everything clean and tidy at the end of the day. 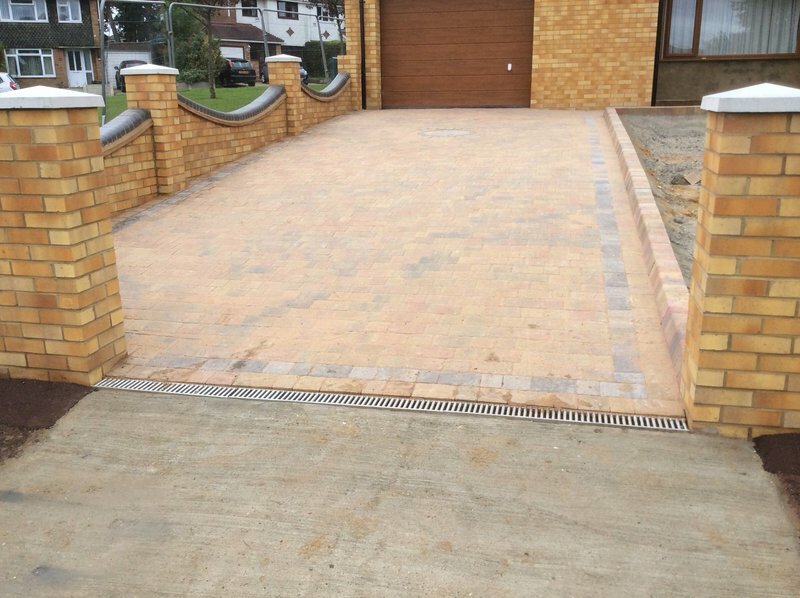 Exclusive have carried out many driveways in Vigo and offer excellent service from start to finish at reasonable prices. Thank you Exclusive! 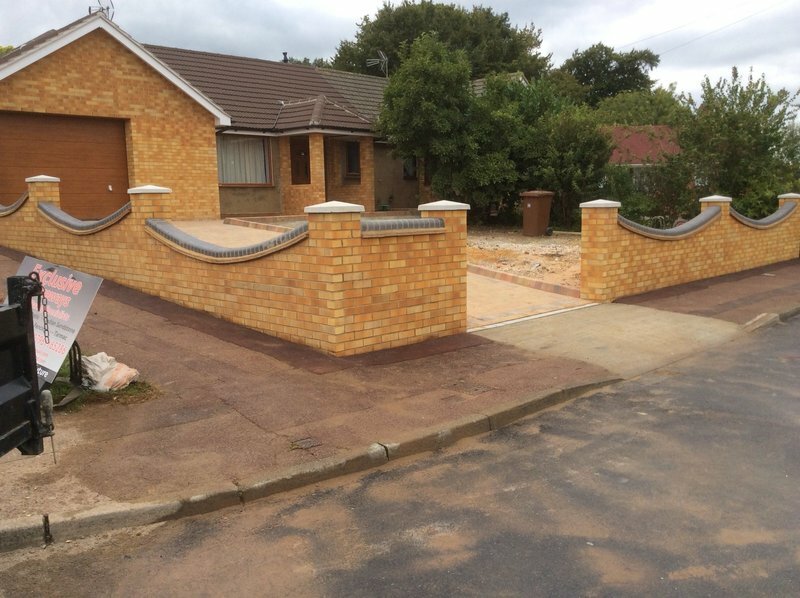 We're very happy with all work done by the gentlemen. Everything went even better then was planned. Very professional, fast and nice customer service! Thank you! 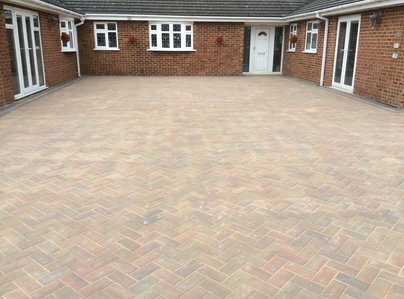 Very happy with the quality of work. 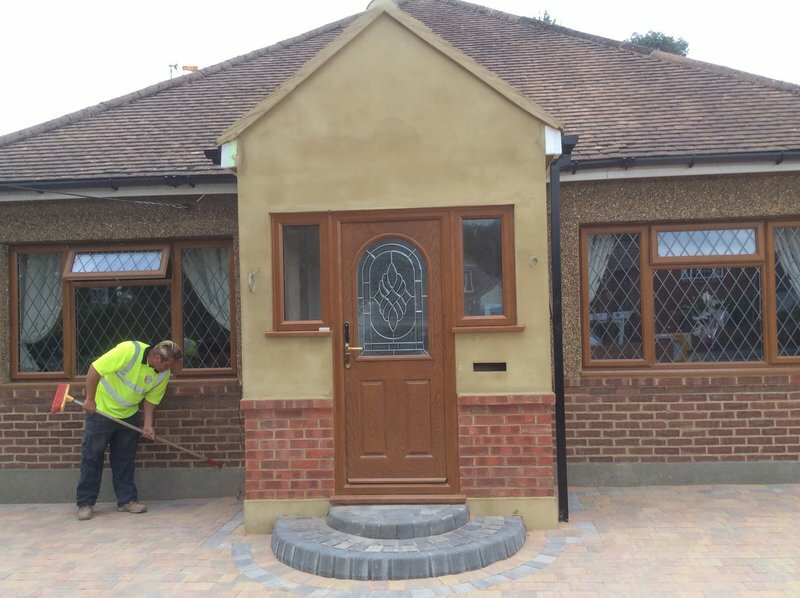 Rear drive and patio. Excellent service. New drive. All done on time. Very high standards. 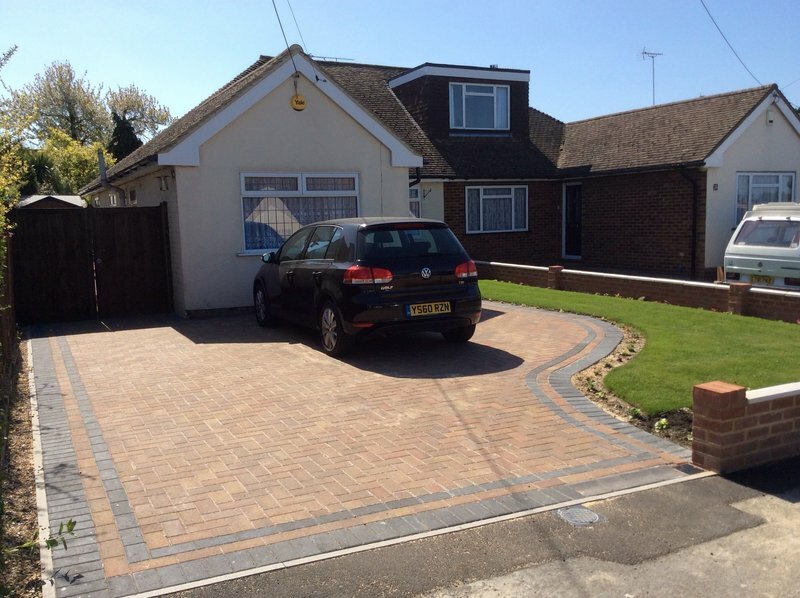 Efficient and professional service from the beginning of our driveway and fence renovation. I would highly recommend. Super job. 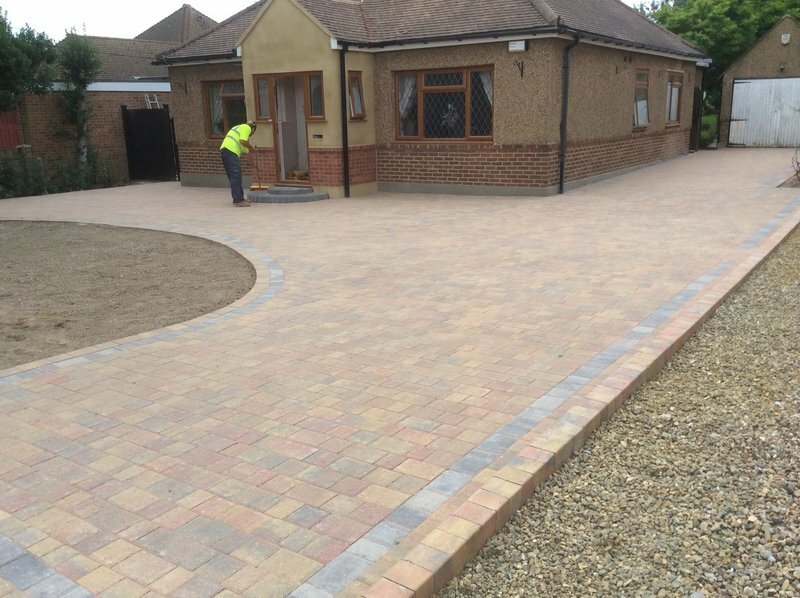 New driveway and patio to garden and path in garden. I could not recommend these guys enough. 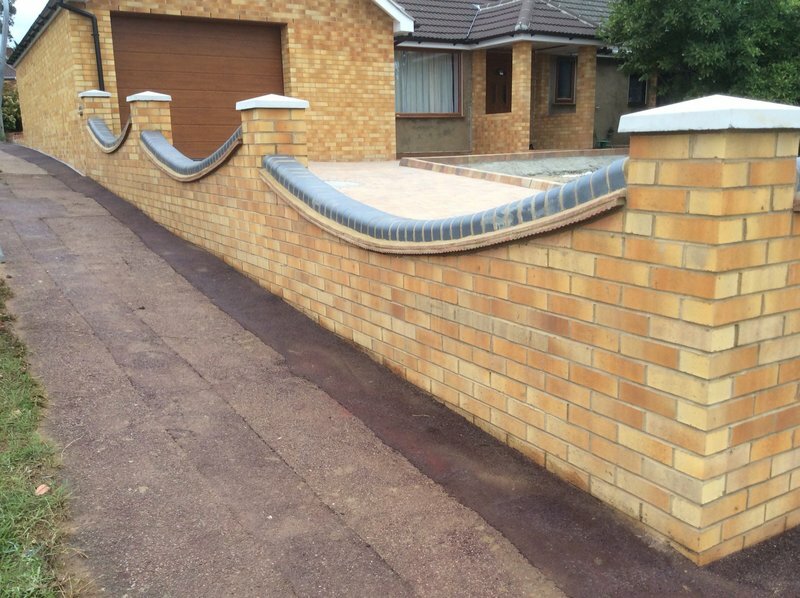 Their work is of a very high standard. They started on time and finished on time. 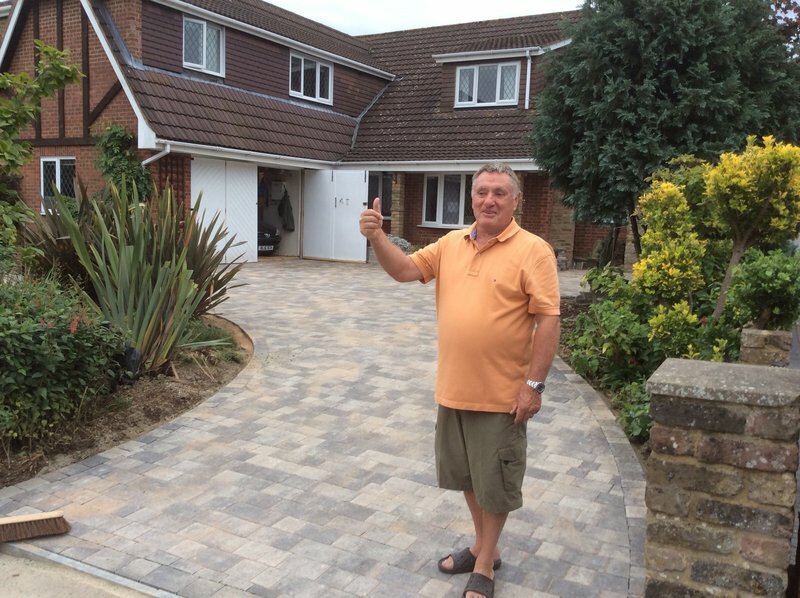 We are all delighted with the drive and fence they have done. Great job! 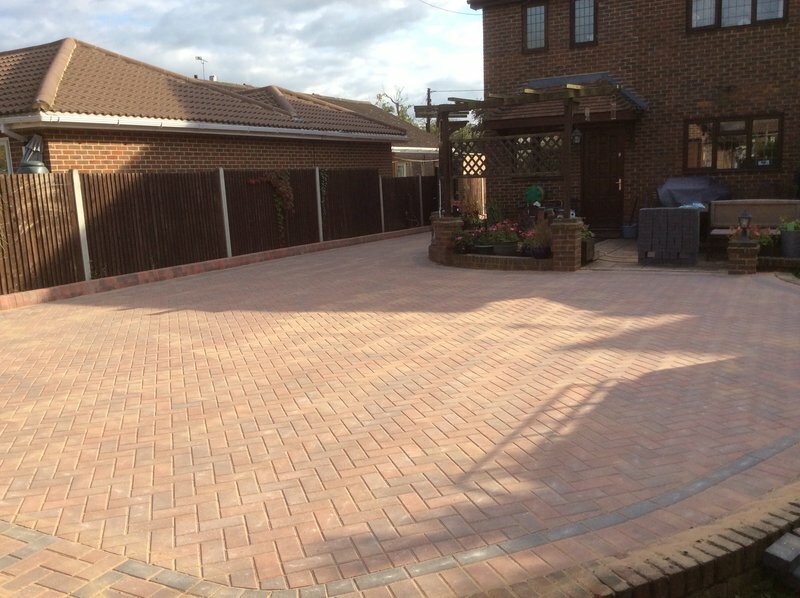 New patio, very happy with job. Excellent team.